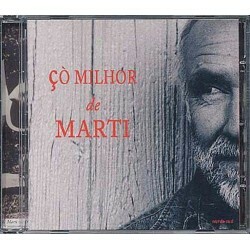 Çò milhor de Marti - CD by Claude Marti, accompanied by his faithful accomplices, interprets the mythical songs that made his fame, from 1969 to 1992. 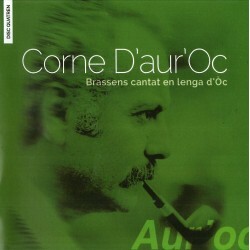 Al sur. 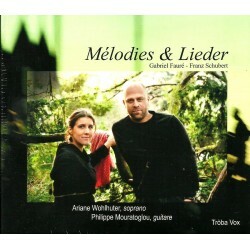 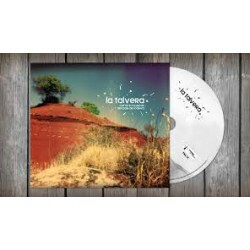 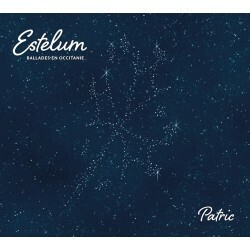 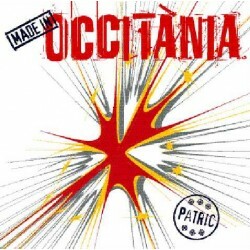 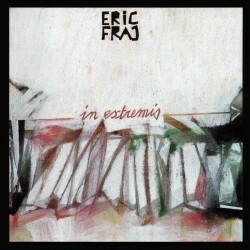 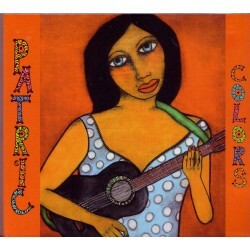 Colors - Album CD of 16 eternal melodies revisited by the occitan singer Patric. 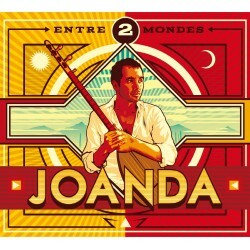 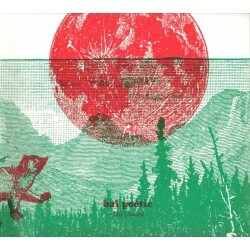 Entre 2 Mondes – Joanda (Audio CD) - An album of 14 tracks where the sounds of pop guitars combine with instruments from the Pays d'Oc and the Mediterranean basin. 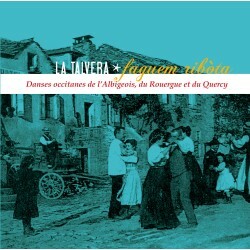 Like a trip to the heart of the South. 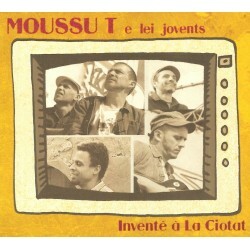 Inventé à La Ciotat - Moussu T e lei jovents. 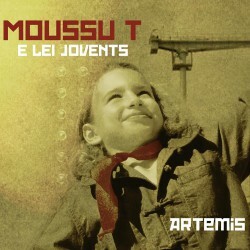 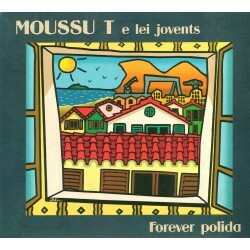 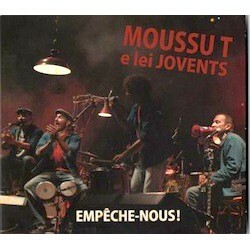 DVD 2 hours of images for a surprising journey through the world of Mousu T e lei Jovents. 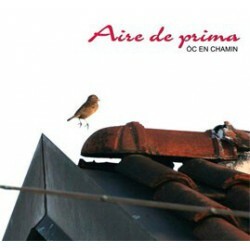 Clips, extracts from live concerts, and shorts produced by the best film-makers in Occitania. 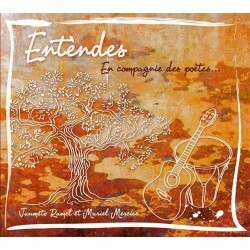 Manivette Records. 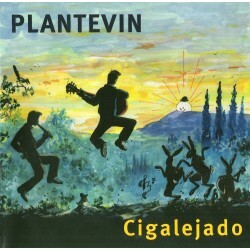 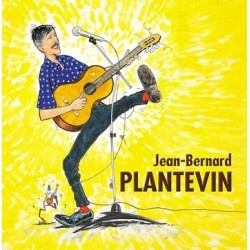 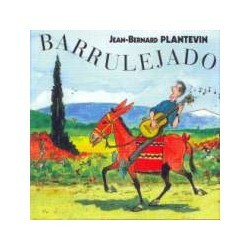 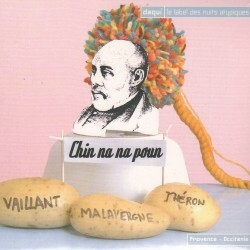 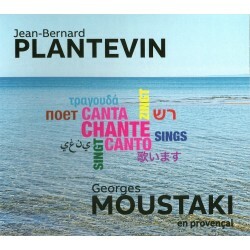 Jean-Bernard PLANTEVIN sing Georges MOUSTAKI in provençal language (CD). 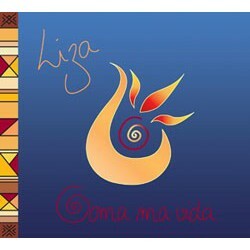 Liza sings her heartfelt songs in the language of minstrels - Occitan (Provençal), alongside French and English. 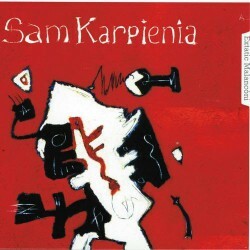 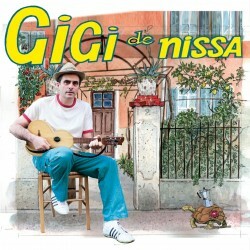 Her musical blend is inspired by jazz, North African, Gypsy, Celtic and Mediterranean world music. 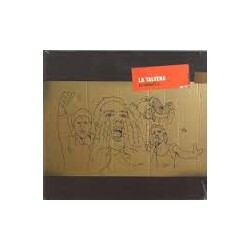 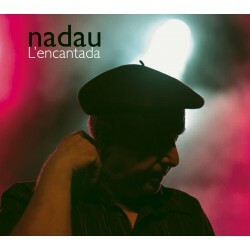 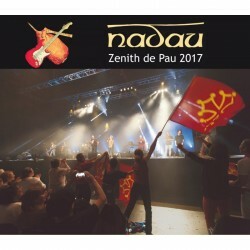 This CD "The Encantada" by Nadau, Gascon group, as released in 2013. 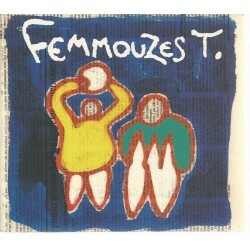 It contains 15 tracks. 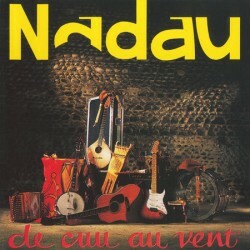 Nadau always makes us share his enthusiasm! 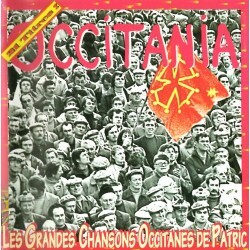 Les grandes chansons occitanes de Patric (the great Occitan songs of Patric) - An anthology of the great successes of Patric the most famous Occitan singer, CD Best-of (21 songs) with booklet including texts and translations in French. 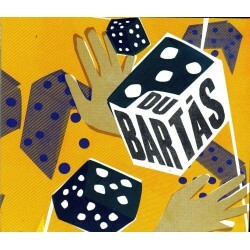 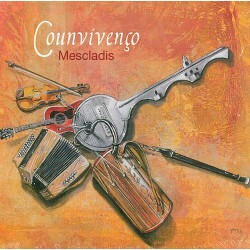 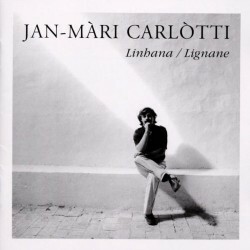 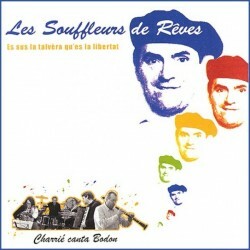 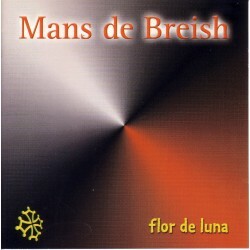 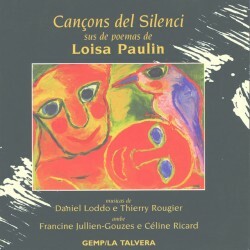 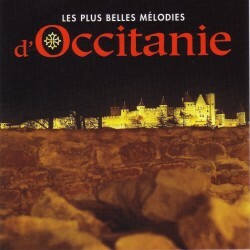 Les plus belles mélodies d'Occitanie - CD of 24 tracks played by the greatest musicians of the current Occitan scene : Joan-Pau Canivet, Felip Carcassès, Maria de la Mar, Miquèu Montanàro, Patric. 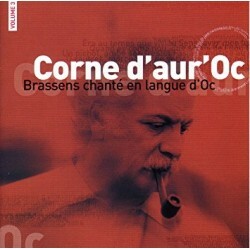 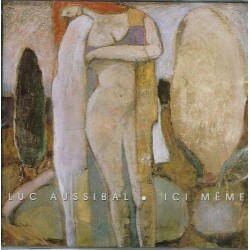 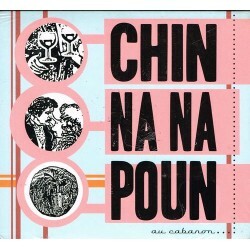 Cette réédition très attendue des premiers succès de Nadau comprend des chansons que l'on ne retrouve sur aucun autre CD : Françoès, Lo Blues de Cuqueron, Maluros qu'ei l'amoros, Nònò, Lo Batant.